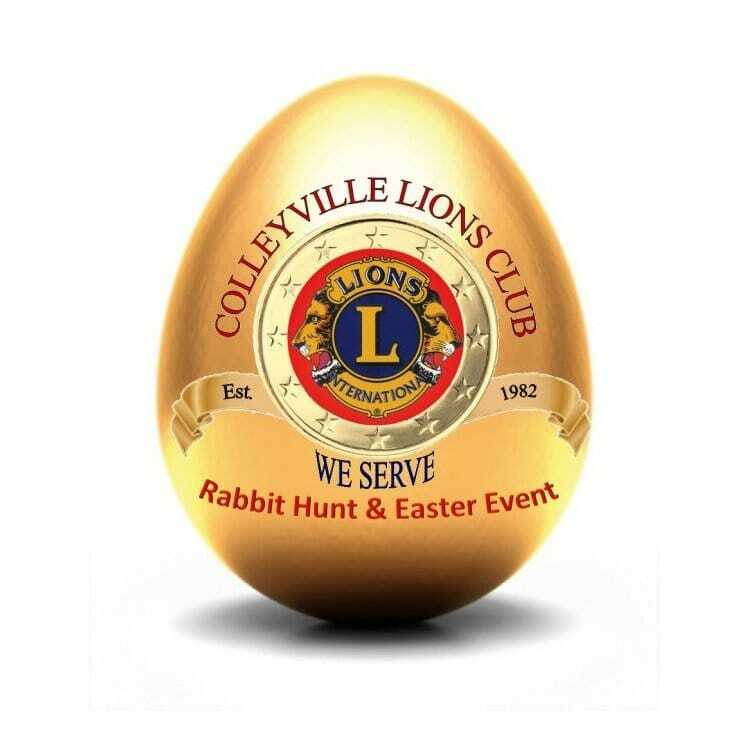 The committee for the Easter Rabbit Hunt Event on Saturday, April 20th meets immediately following the Friday morning breakfast meeting. Let our Event Chair Karen Bryan know how you can help make this this best Easter Egg Hunt in the area. We need Sponsors and Raffle Items.